DANSpace-on-Grafton, 1531 Grafton Street, Halifax, NS. Jerry Granelli's Creative Music Workshop is about, and for past students to reconnect with the process. 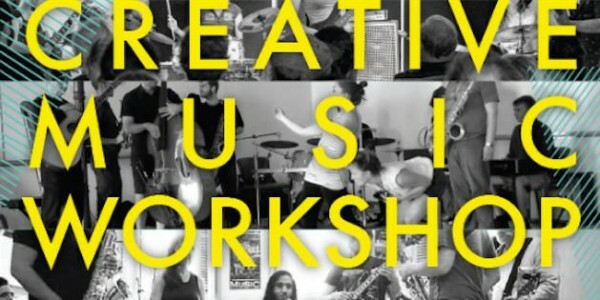 The CMW is an annual 8-day improvisation-based summer program for musicians and artists of all disciplines. This is a chance to get a taste of the CMW and Jerry's teaching in a bite-sized serving. The first half of the workshop Jerry and other CMW alum will lead Creative Process work including movement and mindfulness exercises, meditation and discussion. In the second half, we’ll move on to small and large group improvisation. Everyone will get a chance to play and improvise, so come prepared to play! No matter what kind of artist you are - dancer, instrumentalist, singer, etc - you are very welcome. $10/PWYC Feel free to get in touch with any questions. Hope to see you there!